Stainless steel glass railings are used more and more widely, and can be seen in shopping malls, hotels, airports, and villas. They are generally made up of stainless steel and tempered glass. Because of their many advantages, many people like to become the new darling of the stairs. With the advancement of technology, tempered glass has many new advantages; in terms of safety, when the glass is destroyed by external force, the fragments will become small, obtuse-like particles resembling honeycombs, which are not easy to cause harm to the human body. The impact strength is 3 to 5 times that of ordinary glass, and the bending strength is 3 to 5 times that of ordinary glass. It has good thermal stability and can withstand a temperature difference of three times that of ordinary glass. 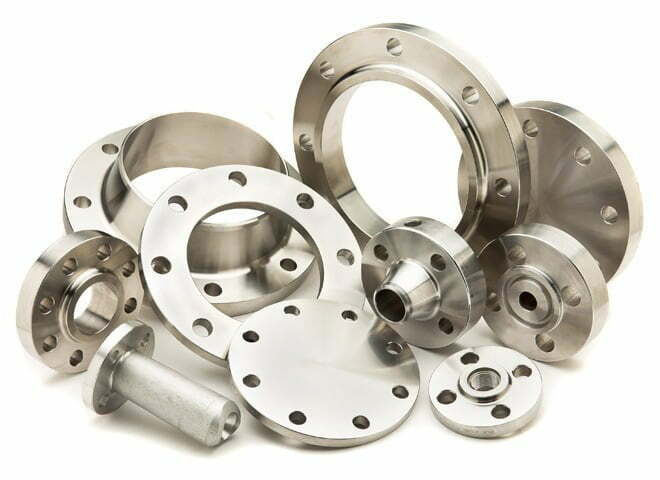 Stainless steel has excellent corrosion resistance, polishing, heat resistance and corrosion resistance, and it does not cause discoloration and rust. Stainless steel has a wide range of applications, long service life and convenient cleaning at the end. The styles are also varied to suit the needs of most customers. Stainless steel glass railings are available in a wide variety of applications and are used in a variety of applications. The requirements of different manufacturers produce different products. We have our own professional production team and mature production technology. Customers who want to know the products can click on the Demes homepage. 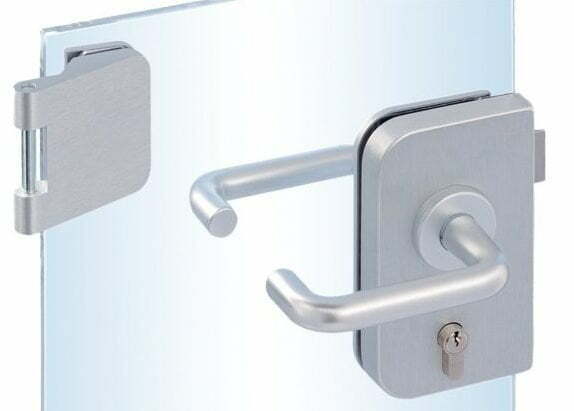 Next PostStainless steel door hardware accessories, how to maintain?